This is sure to get some attention! 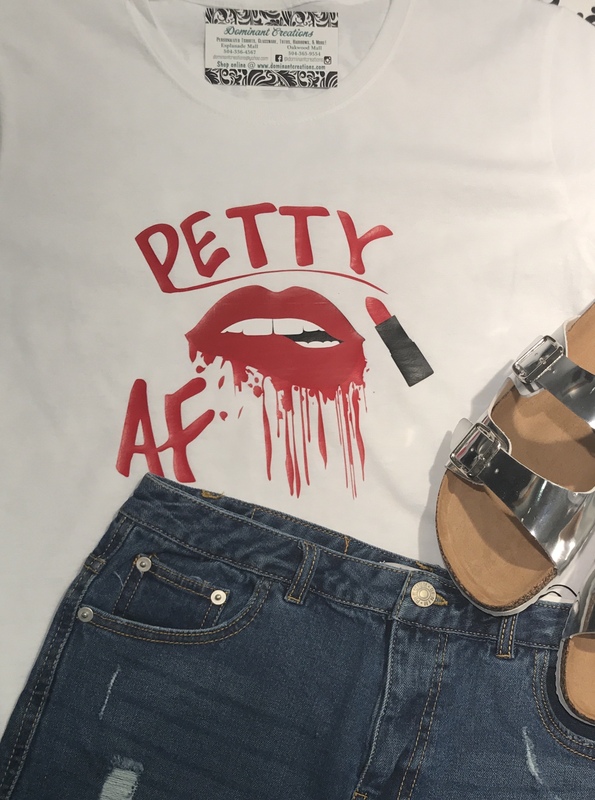 Our Petty AF design comes on a ladies preshrunk misses fit t-shirt. Perfect for every petty chick, its definitely a petty chick "must have".